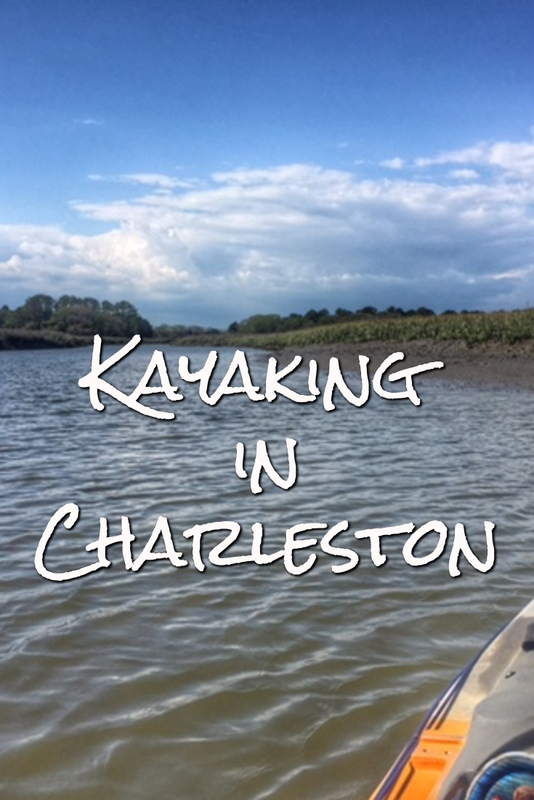 It’s no surprise that kayaking in Charleston SC can be a lot of fun. I’m learning to appreciate lots of things about the low country that I didn’t appreciate (or know) before. For several years now, Charleston has been topping the “Best Of” charts for US travel destinations. Luckily, I’m married to a native and get to enjoy visiting family any time of the year, off the typical tourist path. Hub and my brother-in-law off-loading the kayaks. Whether you’re looking for good food in Charleston, black Geechie culture or a laid-back beach sprinkled with that Chucktown charm, you won’t be disappointed. 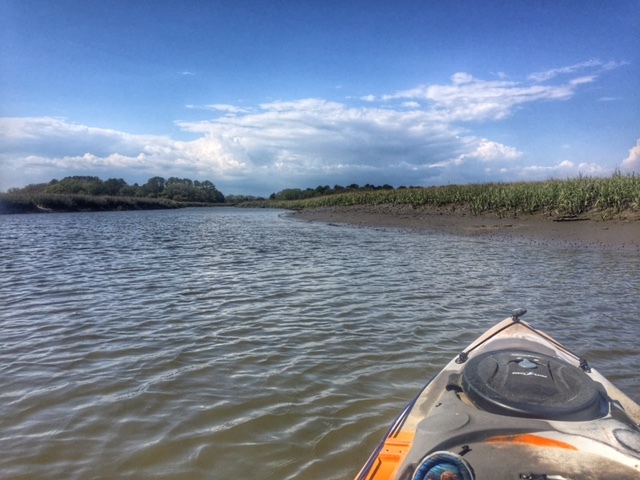 But what’s really fun (and a family activity) that I don’t see many travel articles discuss about things to do in Charleston, is kayaking. Good thing you found me! You can kayak in Charleston all year long. Jackpot! And if you’re lucky enough to know someone who knows someone you can find quiet creeks that are perfect for beginners. My brother-in-law is an avid kayaker. He graciously answered my barrage of questions about kayaking in Charleston. Where are some of the best public spots? The anti-party – a nice quiet spot accessible only via private property. Cool Spot #1: The most popular place in town is Shem Creek in Mount Pleasant. It’s about 15 minutes from the city right across the Cooper River bridge. People love to kayak here because of the creek front’s proximity to bars, restaurants, and seafood shops. Yum! Party Tip: When you paddle here mid-day on a summer Saturday, you are paddling thru a party. Fun! You’ll find music at Reds, tons of foot traffic, and people on the creek eating and drinking. It looks like a canal on either side. If you choose, you can also paddleboard. 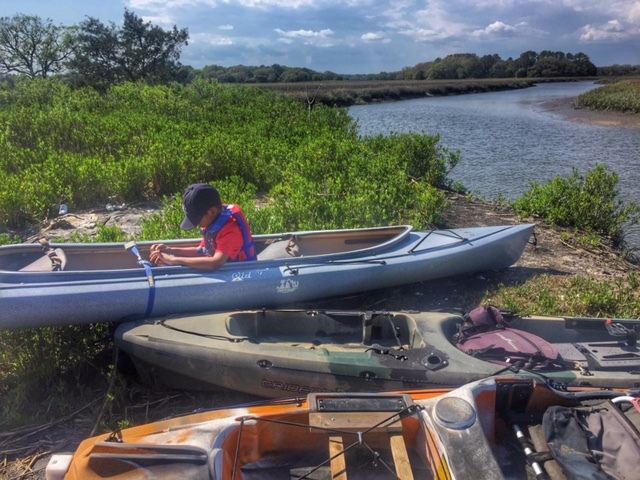 Cool Spot #2: Folly Landing on Folly Beach is also a hot spot for good kayaking. You’ll find the landing off of Folly Road right as you cross the James Island connector. 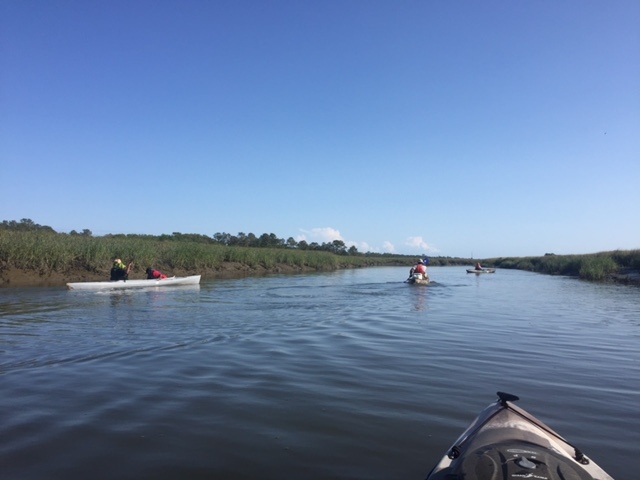 Depending on the conditions and the tide you can kayak in Folly River going towards the Folly Beach County Park or kayak towards the light house. Your choice. 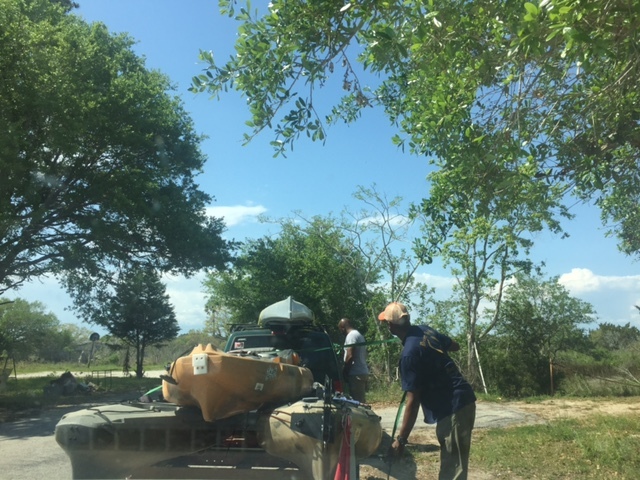 How much does it cost to kayak in Charleston? We were lucky enough to have my brother-in-law go out with us in his mini fleet of 4 kayaks. My husband sat in a double with my youngest while my oldest and I sailed through the creek in single kayaks. My first time kayaking was during a press trip to North Carolina. 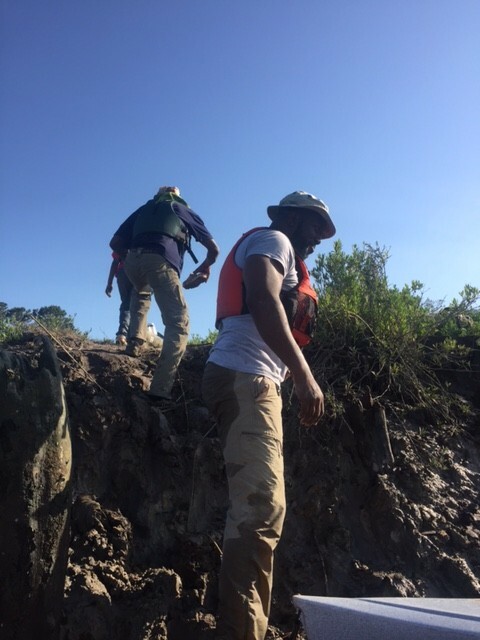 The waters were NOT mellow and we had two guides escorting us. It was a higher-priced experience but definitely not as fun as kayaking in Charleston. 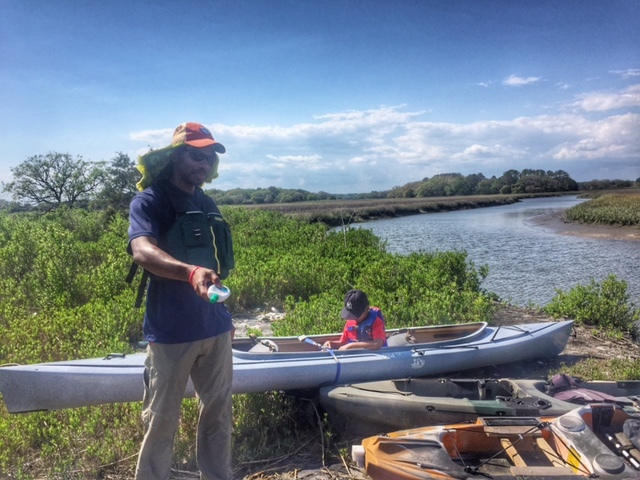 On average in Charleston, guided tours start at $55 per person for 2 hours of kayaking. For 4 hours you’re going to pay around $85 per person. This price includes the kayak rental and the guide. What are some of the best outfitters in town for a tour? Hey, admittedly this isn’t a long list because when a local likes who he likes, he sticks with who he likes. And my brother likes Sea Kayak Carolina in Mount Pleasant. Give them a call at 843-225-7969 or check them out on Facebook. If you stop by, look for Joe Campbell and tell him that Marvin Johnson sent you! You can look on Viator for discounts on paddleboard or kayaking tours in Charleston. I use the site for a lot of tours I take in foreign cities or when I need to find something to do that’s a little closer to home. What are some of the best types of tours? Tours depend on your skill level. According to bro, not everyone can paddle in all conditions, nor in all waters. There are different types of tours you can experience. Some tours go through swamps, some go through rivers. 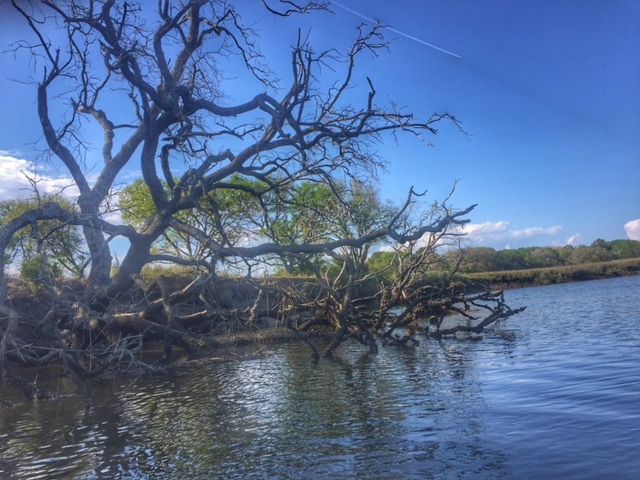 Eco tours are most popular because they’re also educational where the tour guide will talk about the tidal creeks and the surrounding ecosystem. 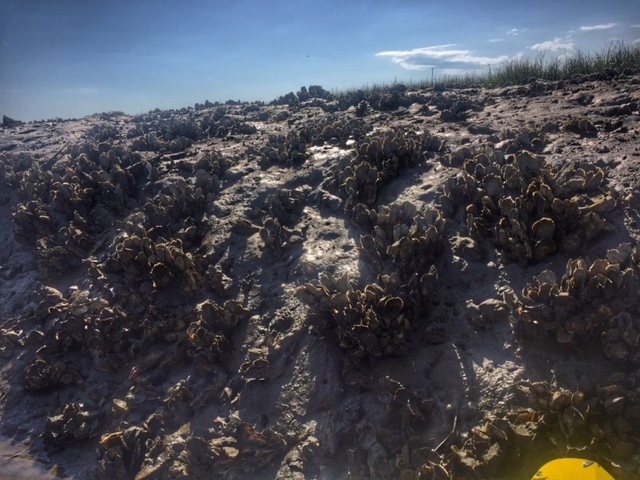 Oftentimes you’ll get to see oysters and crabs up close and personal. I was clearly not dressed appropriately when I went kayaking with the family. I wore flip flops that provided absolutely zero traction and caused me to lose my balance when trying to enter the water through a more rustic landing. So I asked my brother what are some must-have items for a comfortable (and safe) experience. We’ll get to footwear in a moment. When it comes down to clothing, you want to wear something that keeps you dry. My husband had a good look. His legs and head were covered, his shirt wasn’t cotton and he wasn’t wearing flip flops. The vest was really cool. If you’re going to be on the water for hours and need hydration one of these really cool running hydration packs is a good idea. (Note the stylish 70’s style hand towel also covering his head to catch sweat). Cotton is not necessarily your best friend. 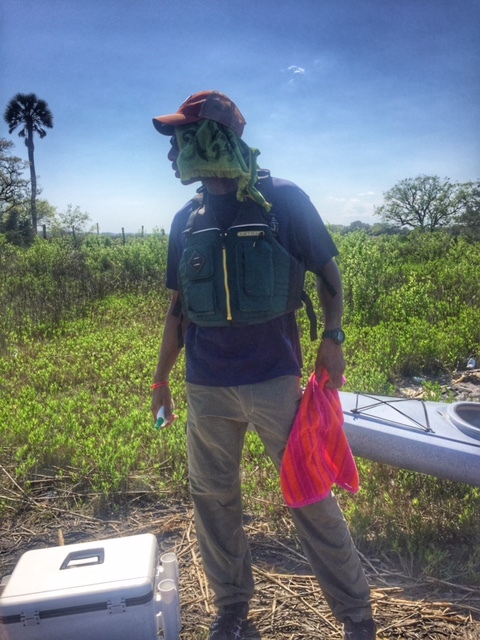 In the kayaking community they say, “cotton kills.” Keep in mind that you exert yourself when you kayak, so you will sweat no matter if it’s cold or warm outside. Summers in Charleston can be sweltering and after only 10 minutes under the sun you’ll be drenched. In the Winter, the trick is to also stay dry. Cotton stays wet. Even when it’s warm outside it can be really uncomfortable so you want to wear something that has wicking properties in it like this long-sleeve shirt for instance. Recommendations for winter: splash pants, breathable waterproof clothing, neoprene waterproof socks. Recommendations for summer: lightweight wicking clothing in general. It’s best to wear long-sleeve shirts to avoid sunburn. If you do wear short sleeve shirts and/or pants you MUST apply sunscreen as needed. Recommendations for footwear: any shoes you would use for water sports like these for instance is good but be aware that with lightweight shoes you’ll have to be mindful of the oyster or shell banks. If you walk on them they will cut through your lightweight shoes or sneakers. Ouch! Combat mosquitos in the late Spring and through the Fall with mosquito spray. Gnats like good weather just like we do. Although zika virus isn’t a concern in Charleston, you never know. Plus, nobody has time for itchy mosquito bites. I hate mosquitos but they luvvvvv me and my blood type. If I could kayak with a net around the boat I would! Lastly, a hat is a good look to keep your head covered, cool, and protected from the elements. Kayaking can easily become an addiction. Most people when they try it and love it, want to buy a kayak and all the accompanying gear. Before you whip out that credit card, my bro recommends that after your first time, go out a few more times. 1.Try a few different kayaks before you buy. Every kayak doesn’t fit everyone. You may need more space for equipment that you’d like to take with you such as fishing gear. In that case you may want to get a fishing kayak. One of many oyster bays we came across while kayaking in a quiet creek. Tip: If you come across oyster bays don’t assume that it’s a free-for-all supply for your oyster roast. Many of these lands are protected and you may need a license before you go scavenging. 2. When you get a sea kayak, you are fitted to the boat. They’re made to your size, specific body-type and based by your leg length. Sea kayaks take a bit more technical skill to operate but they’re not hard once you learn about them and get used to their feel. The trick is to get used to them. It’s easier to roll over in a sea kayak because they’re designed for that. You use your whole body to maneuver a sea kayak and move the boat around. 3. Go to a reputable shop and test drive the kayaks just like you would a car. You don’t want to buy a vessel only to get on the water to find out that it’s too big, too small or hard to maneuver. FYI: Sea kayaks aren’t as wide as other kayaks and sit lower in the water. 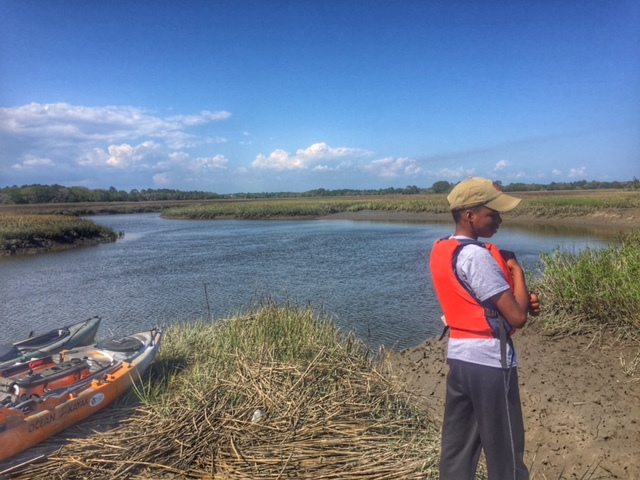 Are you ready to go kayaking in Charleston, SC? Where are some of your favorite places to kayak? Leave your tips for newbie kayakers in the comments below. 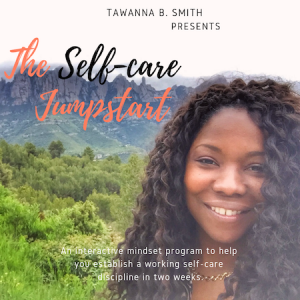 Note: This blog post has affiliate links in it at no cost to you. 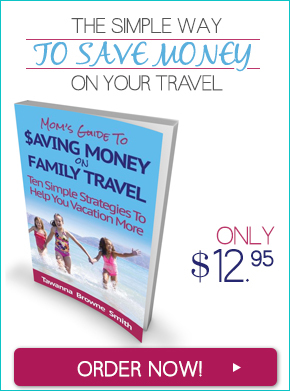 If you purchase anything it helps with the administrative costs of the site. Great read! I am a native Charlestonian and have only been kayaking once when I was a girl scout many years ago. I am plan a kyaking outing on a staycation!!!! I think this was C’s first time kayaking in Charleston. He loved it and now he wants to buy a kayak for two. We have some water opportunities here in Maryland but I don’t know if we’ll find anything like what you all have down there. Yeah, go kayak in your backyard! Killer review!!!! Headed to Charleston and never thought about kayaking there. Oh you should definitely try it if you go. Totally different way to enjoy the low country. I have been to Charleston numerous times, but never kayaking. I will definitely be trying it out the next time I am down there! Please let me know when you do Adam and have fun! I had never been in Charleston in my life but now keen to spend a good time at least once. You’re welcome. Glad you found what you were looking for. Thanks for stopping by. 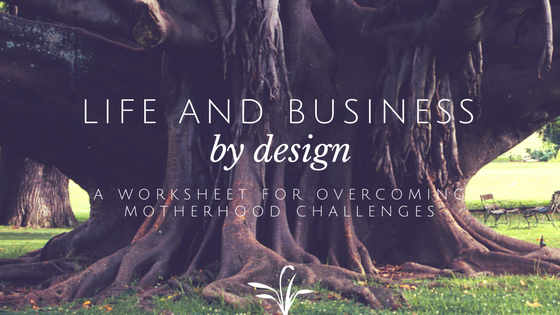 Glad I found this…great blog. I’m an experienced sea kayaker and moved here last April but have not been at all yet here!…too frugal to pay for renting. So now I’m ready to buy. Probably something used. I’m in Mt Pleasant near Shem Creek. Any tips for storage? I’m in an apartment. May be able to keep it here but not sure yet. I’m debating about a sea kayak vs a sit-on-top or sports/fishing kayak. Most of my experience was on the Great Lakes/Chicago/Lake Michigan. After the water gets warm enough to swim in (July) I used to love a sit on top cause you could take it out on the lake and roll off to swim around and easy to get back into. But a sea kayak I could use all year round /stay dryer. What do you think? Ooh, great question David! My brother in law, the one who took us out kayaking, is the real expert on it as I’d say I’m still learning. He kayaks over in that area so let me ask him for suggestions for you. He definitely does the fishing thing and if I’m not mistaken he owns both styles of kayaks for the different activities that he likes to do. I have been looking into getting a kayak and wasn’t sure where to start. I really appreciated this article to try out a bunch of different kayaks to see which ones would fit me the best. I will have to try out some and get used to kayaking a bit more, thank you for the great tips on kayaking. I appreciate your advice on wearing clothes that will keep you dry when you are kayaking. My husband and I like to do adventurous things each summer for our anniversary, and we have been thinking about doing a kayak guided tour this year. It seems like it would be fun in a cool, foreign location. We will have to look more into it and be sure to take your advice and bring the right clothes and gear with us. It’s good what you said about wearing clothes that will keep us dry while kayaking. I didn’t know that wearing cotton isn’t the best option for clothing since we will sweat a lot. My brother loves water sports. He wants to try kayaking soon. Thanks for providing us with clothing tips! I appreciate the tip you gave about sea kayaks being made to your size and body type. Personally, I think it’s super important to purchase a kayak from a company with a solid reputation. My wife and I want to learn more about kayaking, so we’ll be sure to do our research to find the best place to purchase sea kayaks.